Hyacinth or Tadarell Woods at ﻿﻿﻿(832) 932-5972﻿﻿﻿. 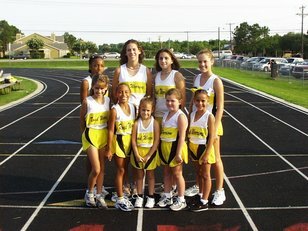 There are six youth classifications included in the AAU Track and Field Association. Classification is based on the maximum age of a child during a given calendar year.